On Wednesday 6 December Unite is staging a day of action and a lobby of Parliament to ensure that pressure is maintained to stamp out the disgusting practice of blacklisting once and for all. 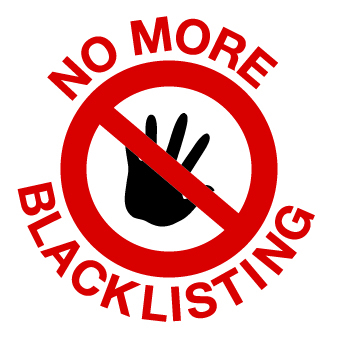 Unite has recently uncovered fresh evidence of contemporary blacklisting. All Unite regions will be holding regional events as part of the day of action and there will be protests targeting leading blacklisters in your region. For further information about the events in your region contact your regional office or the Unite official leading the day of action in your region. Also on Wednesday 6 December there will be a lobby of Parliament where Unite members will lobby their MPs on blacklisting. 2pm-4pm Lobby of MPs and meeting with MPs in the Boothroyd Room. A free packed lunch will be provided. Further details of the Lobby of Parliament and a briefing on blacklisting can be found here.